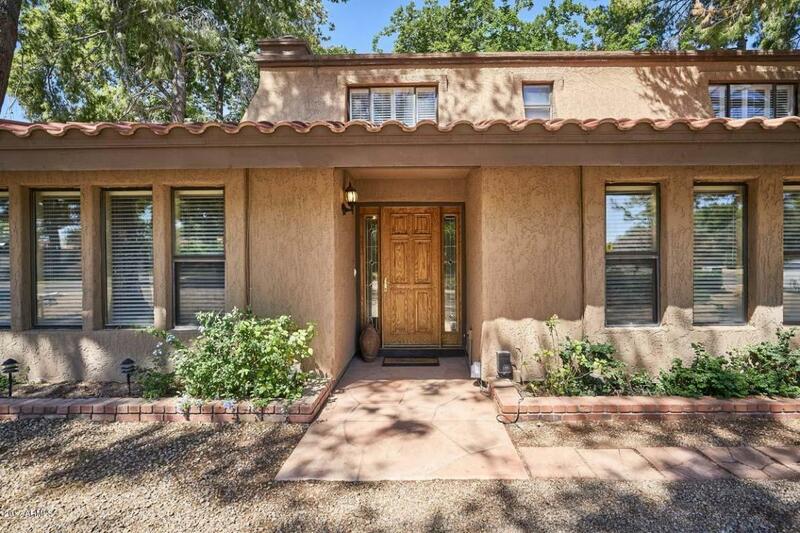 Horse Property in the City! 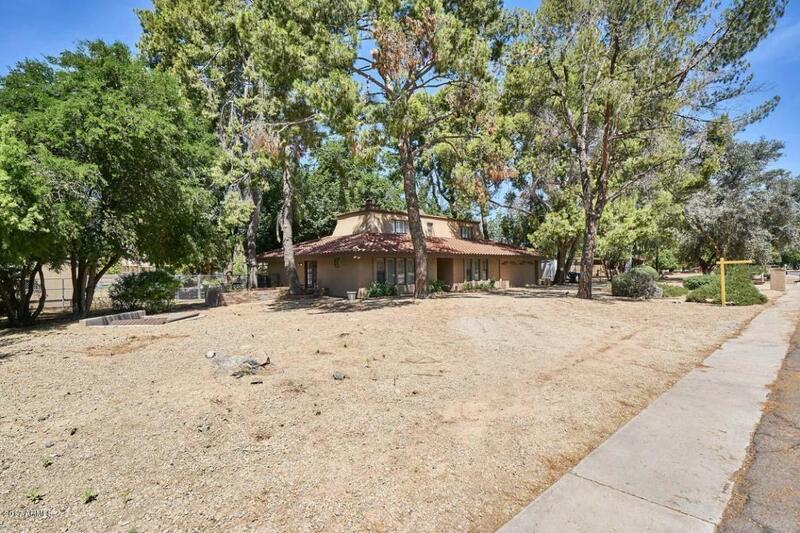 Great location in Tempe, close to everything with over an acre of land. 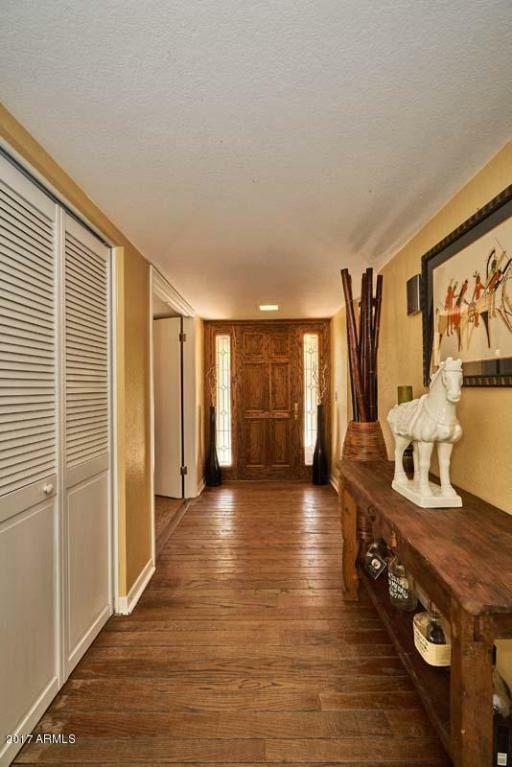 This home features hardwood floors in entry way and kitchen/breakfast nook. The upstairs bath was recently remodeled with tile through out and the living room recently had new carpet installed. Outside you will enjoy mature trees, covered patio, swimming pool with diving board and a jungle gym for the kids! Bring the animals! There is a barn with 3 stalls, tack room, hay storage, and a turn out to 2 green pastures. For your green thumb there is a fenced garden area to grow your vegetables and another storage shed. The neighborhood offers a riding arena and many horse trails. 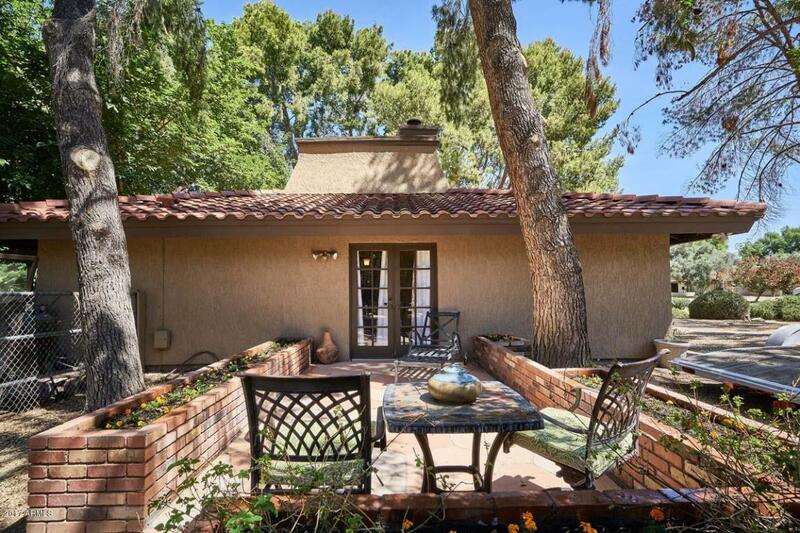 So much good in one home, come see it today!